By Diane Birnie in Examinations, News, Wellbeing on September 10, 2018 . 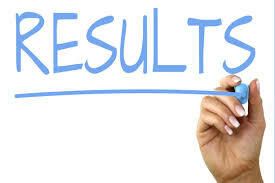 Transition Year students will receive their provisional Junior Cycle result on Wednesday at 11:30am approximately. Students will attend normal classes from 8.55am. Gardaí visited our Transition Year students today to offer advise about how to celebrate appropriately and safely. Parents can read the advice here. Students should return to class on Thursday at 10:25am. 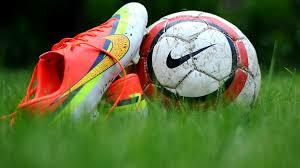 Mr Byrne, tutors and all of the school wish everyone the very best of luck for Wednesday.